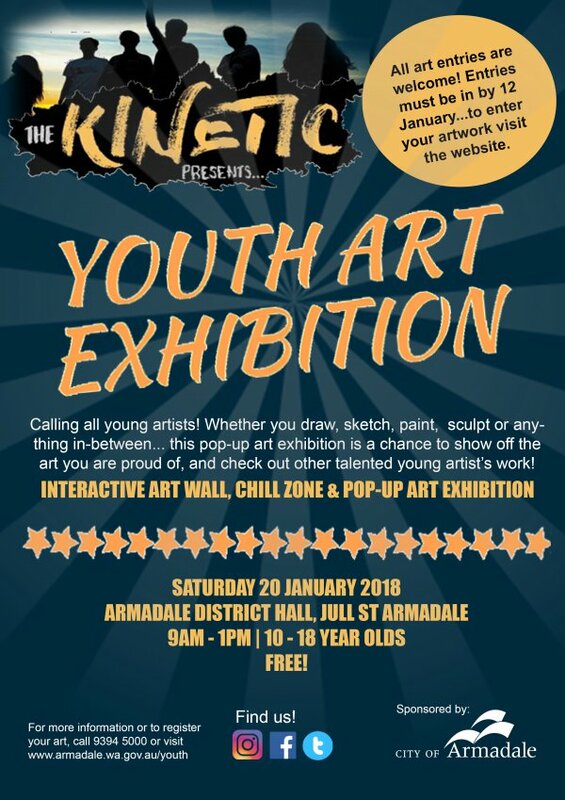 The City of Armadale is running an exciting youth engagement project in 2017 and 2018 completely led BY young people FOR young people. If you are 12 - 18 years old and live, study, work or play in the City, you are welcome to join our core Kinetic youth group! Alternatively, you can enjoy the range of FREE projects our group will be putting on for the youth community in 2018. Keep your eye out here for upcoming events! The Kinetic is a small group of young people, changing the game BIG! The project is jam packed with awesome workshops, chill sessions and some impact projects that aim to encourage conversations, foster inspiration, boost creativity, unlock potential and encourage thinking differently. 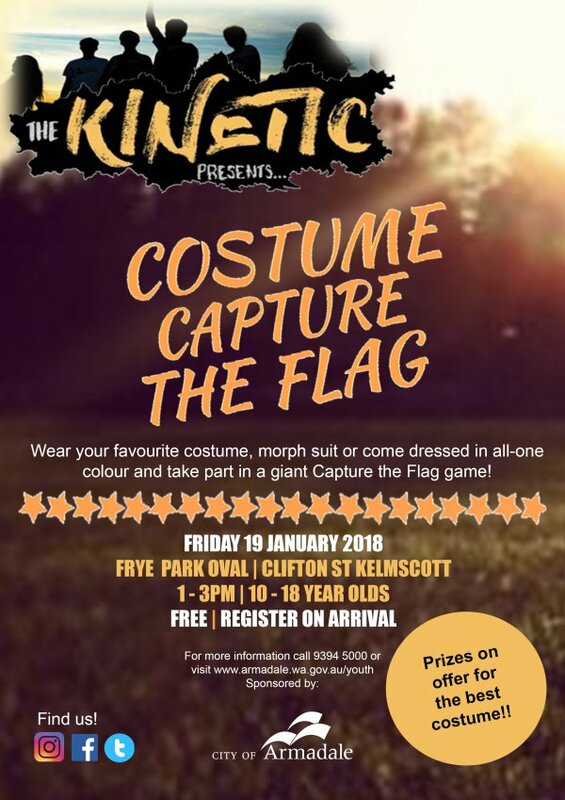 The Kinetic project is a rare opportunity for young people interested in the issues that affect them, their friends, schools, families and communities to have a voice, share their ideas and do something about them - all the while having a rad time along the way! Keen to know more or want to join? Email us here. 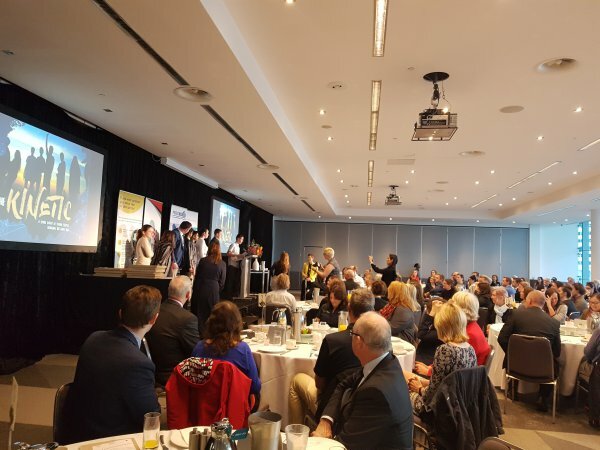 If you are 10 - 18 years old and would like to have your voice heard and represented through the Kinetic project contact us here with your thoughts or ideas.